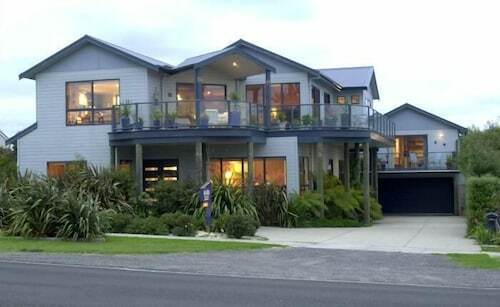 Situated near the beach, this luxury bed & breakfast is within 1 mi (2 km) of Great Ocean Road Waterfront and Apollo Bay Harbour. Great Ocean Road Visitor Information Centre and Old Cable Station Museum are also within 2 mi (3 km). 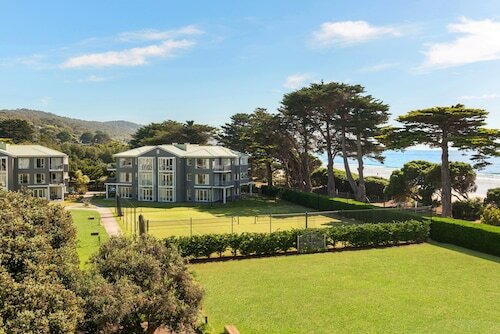 Situated near the beach, this luxury apartment building is within 1 mi (2 km) of Great Ocean Road Waterfront and Apollo Bay Harbour. Great Ocean Road Visitor Information Centre and Old Cable Station Museum are also within 1 mi (2 km). 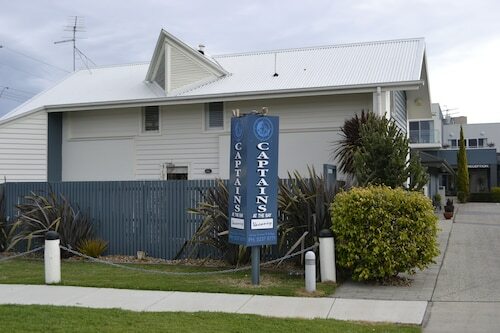 Situated by the ocean, this luxury bed & breakfast is within 1 mi (2 km) of Great Ocean Road Visitor Information Centre and Apollo Bay Harbour. 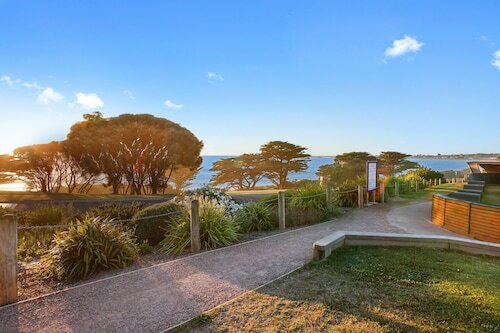 Great Ocean Road Waterfront and Old Cable Station Museum are also within 3 mi (5 km). Where can you find 243km of gorgeous ocean views, beach towns, and open road—all in Victoria? For that, you’ll have to go to Great Ocean Road. We know. Twist your arm, right? From (nearly) Melbourne to (nearly) South Australia, this road winds through rainforests, beneath tree-hugging koalas, and alongside world-class surf breaks. Peer up at towering lighthouses and down sheer limestone cliffs. There’s literally beauty and adventure as far as the eye can see in any direction. Get your photo-snapping finger into training so you don’t get smartphone fingers. You know, like you used to get when you played Mario for six hours a day. You could spend just a day in the region, as many Melbournians do. But we think a nice rental car and one of our Great Ocean Road hotels could offer you the chance to explore the area for a week or more. How do I get to Great Ocean Road from the airport? The closest international airport to the eastern end of the road is Melbourne Airport (MEL), 113km away in, you guessed it, Melbourne. To start from the western end, you’ll need to hop an additional flight to Portland Airport (PTJ). 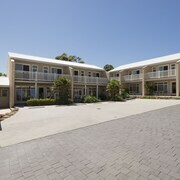 There are coach tours available as well, but make sure to book Great Ocean Road accommodation. You won’t want to keep this holiday short! 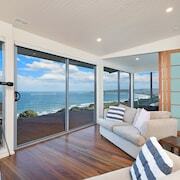 What are the most popular hotels on the Great Ocean Road? What kind of hotels are in Great Ocean Road? Even a grand Victorian hotel! 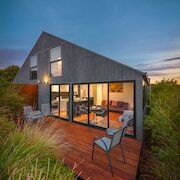 Where should I stay if I’m visiting Great Ocean Road? The real question is, where shouldn’t you stay? And the answer is nowhere. 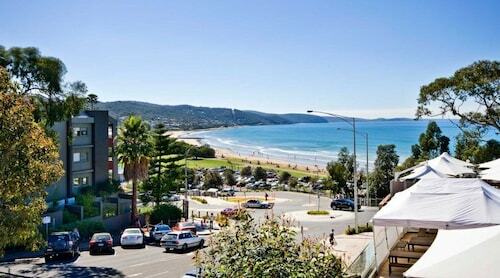 Seriously, the Great Ocean Road runs through some super cool towns, each different from the last. Great Ocean Road holidays are like a dozen getaways all wrapped into one epic road trip. But don’t worry. 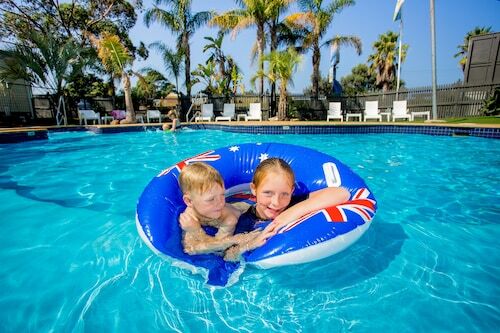 Whether you hang ten in surf-central Torquay, trail-blaze the rainforest of Apollo Bay, explore the relative metropolis of Warrnambool, or go all the way to Portland, we’ve got you covered with awesome Great Ocean Road hotel deals. What are some things to do in Great Ocean Road? Whether you’re looking for a quick weekend getaway or a week-long adventure, there are more than enough attractions in Great Ocean Road to go around…and around. Ready to hit that open road and feel the tradewinds blowing in your hair? We don’t blame you. Just bring some extra hairspray. 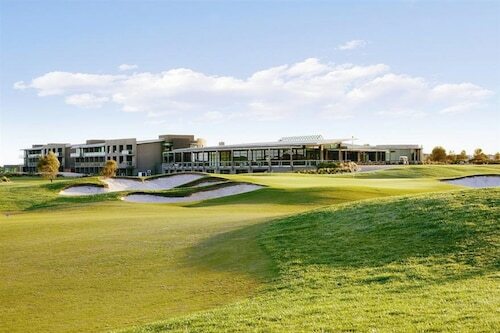 And don’t forget to book our hotels in Great Ocean Road. We’ve got all the best deals all in one place. 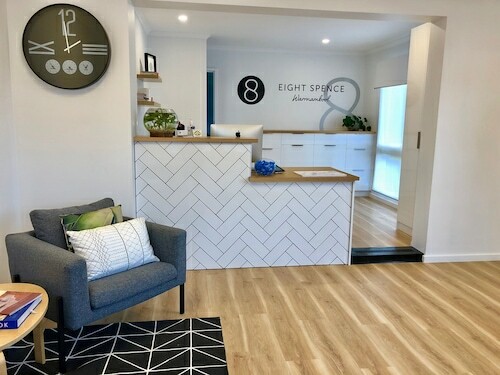 Can’t get enough of south eastern Australia? 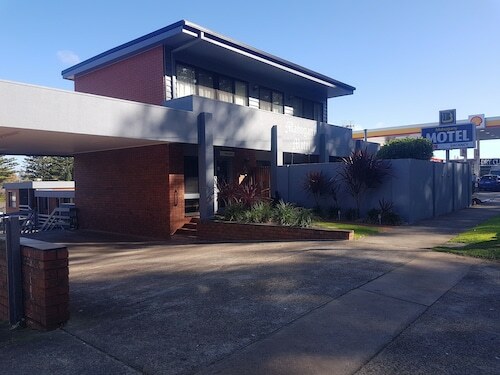 Check out Wotif’s Newcastle accommodation, too. Look at you. You’re an adventure-having, jet-setting, money-saving monster. Hear you roar! Need insider tips on must-see attractions in Great Ocean Road? Check out our Great Ocean Road travel guide! How Much is a Hotel Room in Great Ocean Road? 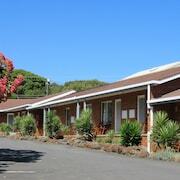 Hotels in Great Ocean Road start at AU$89 per night. Prices and availability subject to change. Additional terms may apply. Great facilities! Close to the beach and main Street.